Fears of a mass sell-off of county farms are growing following changes to Government rules which make it more attractive for councils to ditch their estates. For the next three financial years, local authorities will be able to use any money they make from the sale of assets to pay for cost-saving projects. Previous rules prevented councils from spending this money on anything but new assets. A Conservative district councillor from Somerset, Sue Osborne, whose husband also rents a county farm, is fighting her party on the changes. Ahead of the upcoming local elections, the Somerset Conservative campaign organiser has advised councillors and prospective council candidates to tell the public most county farms are held by tenants aged over 60 and ‘farms are not a core business for county activity’ – both claims disputed by Coun Osborne. In Somerset, 1149 hectares (2839ac) of council-owned farmland have been sold off since 2009, generating over £35m for the local authority. Across England and Wales, more than 1,000 council-owned farms have been unloaded since 2001. Coun Osborne’s farm has been listed for disposal this year, despite the tenancy not expiring until March 31 2018. She says losing the farm would be ‘devastating’ and could force the family to sell the cottage they bought for retirement. The Tenant Farmers’ Association (TFA) and NFU have both expressed their concern about the Government’s rule changes. 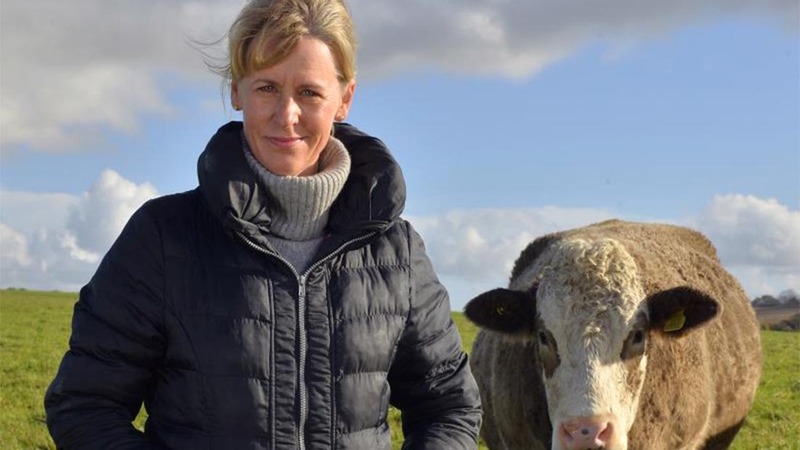 NFU deputy president Minette Batters told Farmers Guardian county farms were a launch pad for people to get into the industry. “It goes against everything we have lobbied for, and from a political perspective, it is extremely disappointing”, she added.